In order to generate the list, the two writers had spent time reading and collecting reviews from multiple sources. They were impressed by these culinary temples and eager to tell the world about them. 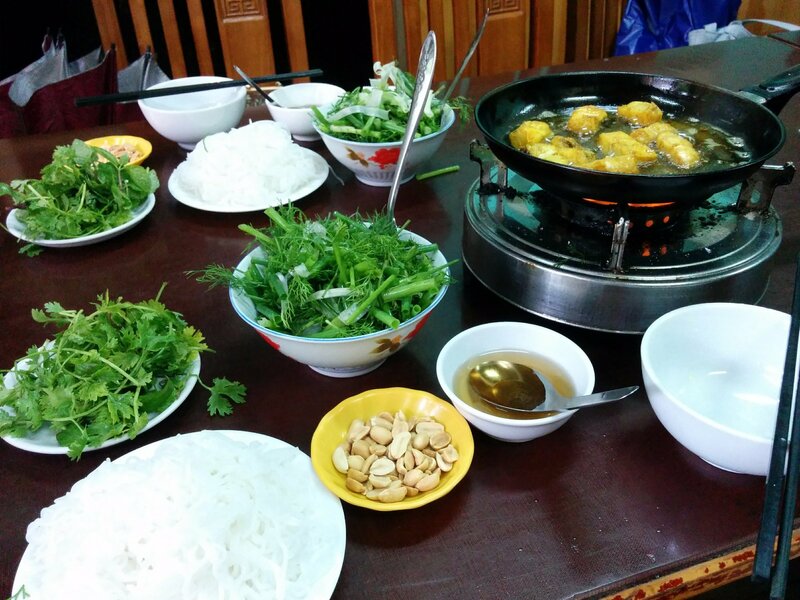 Located in Hanoi, Vietnam, La Vong Fish Cake is also the name of a long-established restaurant that have been a popular dining place for both the city dwellers and tourists. The fish used in this savoury cake recipe is a freshwater catfish species of Hemibagrus guttatus. The dish leaves the Bloomberg writers such a delicious sensation, “There’s no question about what you’ll eat at this nondescript upstairs restaurant. It will be sizzling catfish, vibrant with the flavor of herbs, spices, and chilis. The dish’s name is that of the restaurant that’s so popular it’s also the name of the street, to which such notable chefs such as James Beard award-winning Chris Shepherd from Houston have come to sample it. It’s a very DIY experience: A burner with a worn skillet is set up at your place at a communal table. 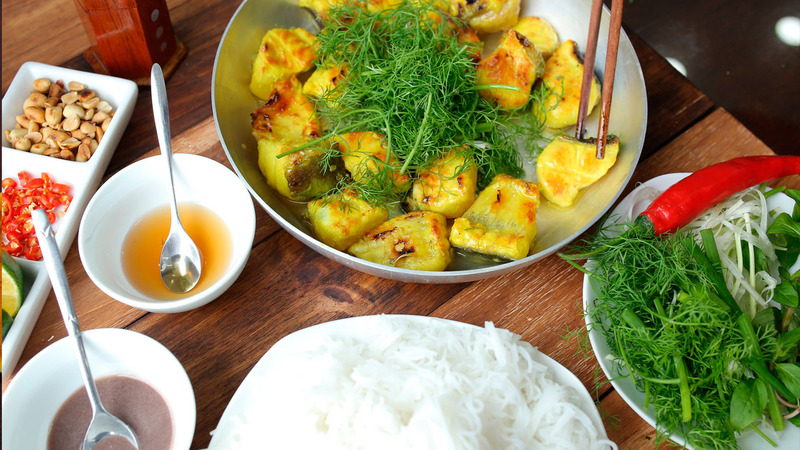 To that, add turmeric-marinated fish, sizzling in garlic oil with copious amounts of dill and shrimp paste. It’s for the diner to add the accoutrements that come to the table, including bowls of herbs, marinated hot chills, peanuts, and unadorned rice noodles”. Besides La Vong Fish Cake, the list also features following restaurants: Maaemo, Oslo (Norway); Steirereck, Vienna (Austria); Elkano, Getaria (Spain); Mirazur, Menton (France); SingleThread Farms, California (USA); Blue Hill, New York (USA); The Lost Kitchen, Maine (USA), Raymonds, Newfoundland (Canada); Sushi Saito, Tokyo (Japan); Helga's Folly (Sri Lanka); Gustu (Bolivia).